Check Out Mayor David Amrhein on "Take It To The Matt"
The Zachary experience features a high quality of life that is enjoyed by all residents. Pleasant neighborhoods, top-ranked schools, a wide variety of restaurants, shops and stores convenient to residential areas, along with an abundance of recreational activities make Zachary the first choice for many families. 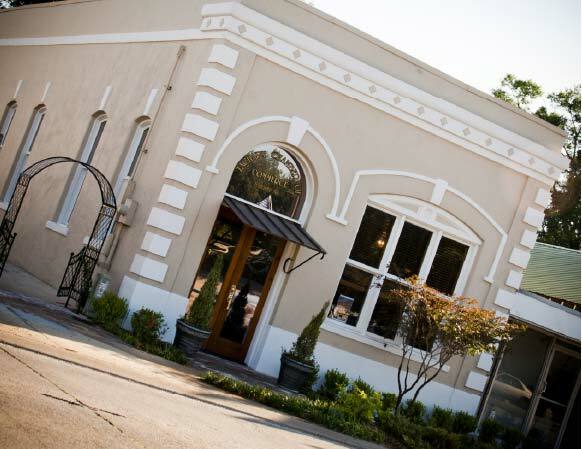 The growth and diversity of Zachary’s business community has mirrored the rapid growth of the city’s population. A large number of finance institutions, manufacturers, research and development laboratories, and healthcare facilities call Zachary home. Easy access to a vast array of outdoor activities including walking and biking trails, golf, and other sporting activities to our numerous recreational centers make Zachary a smart plus place people love to call home.